The month of September is designated as National Honey Month and we always enjoy telling others about our delicious raw local Louisiana honey. 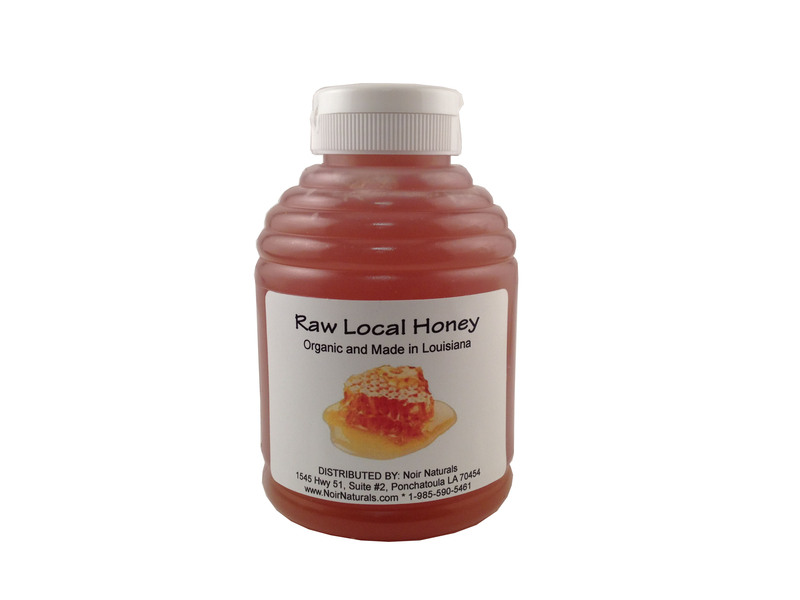 Noir Naturals’ raw honey comes from happy bees throughout the south Louisiana area. The bees are happy because their hives are not located near any commercial farms that use harmful pesticides, which will adversely impact the bee population. Grab a 1 lb jar of delicious raw local Louisiana honey by Noir Naturals for only $6.50 at www.NoirNaturals.com.